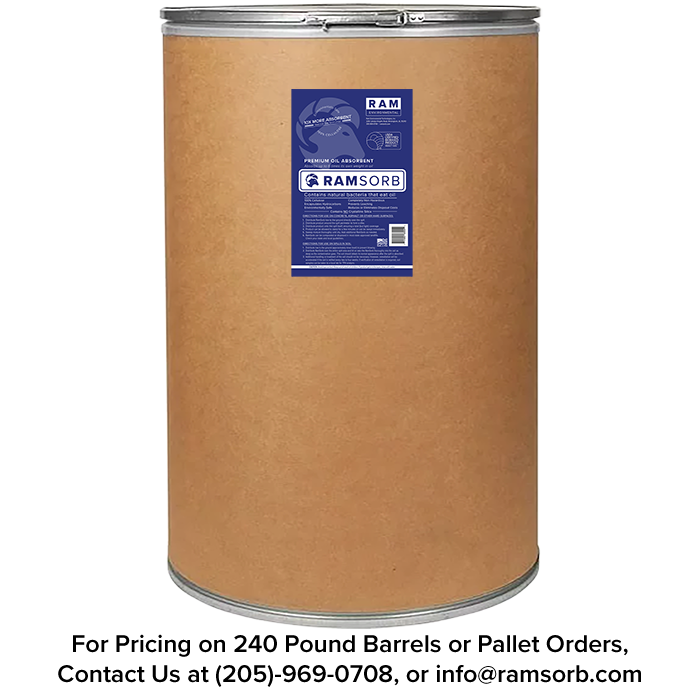 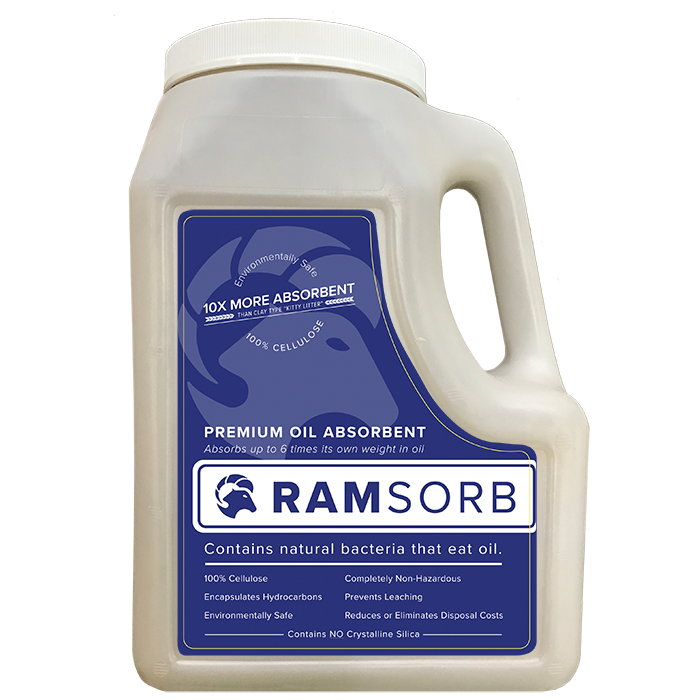 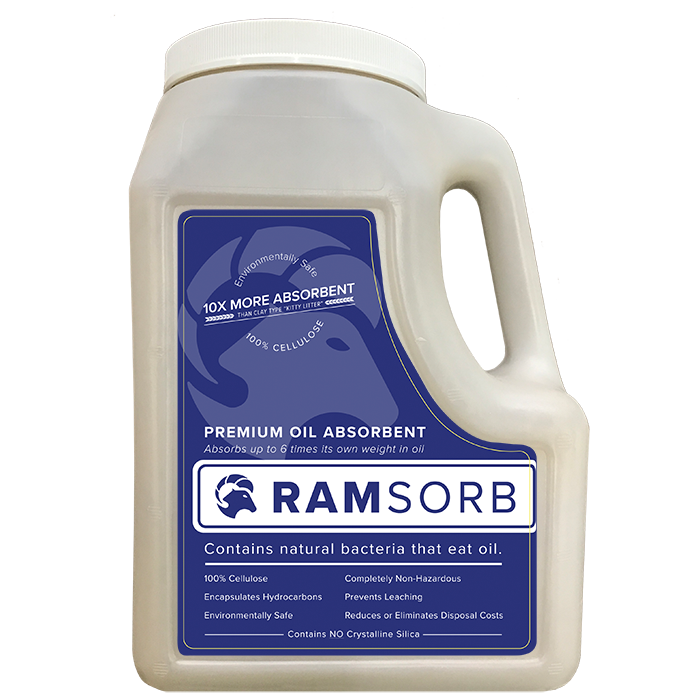 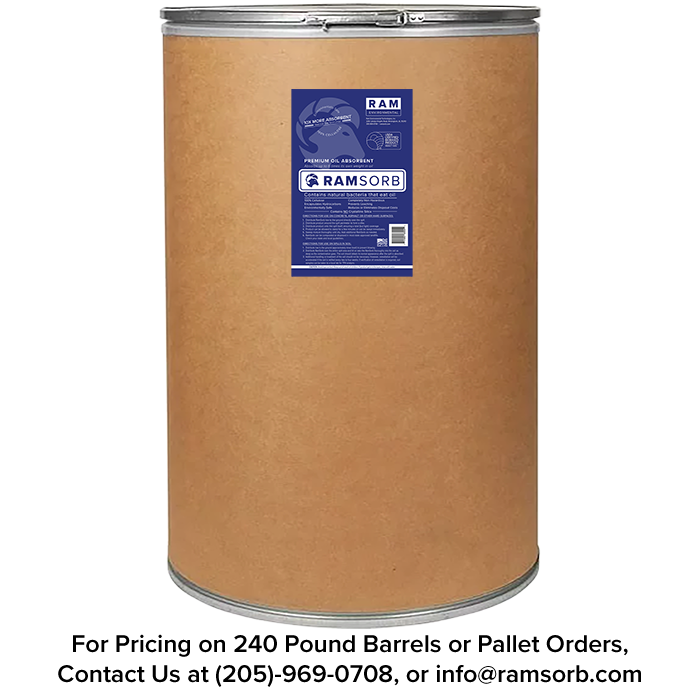 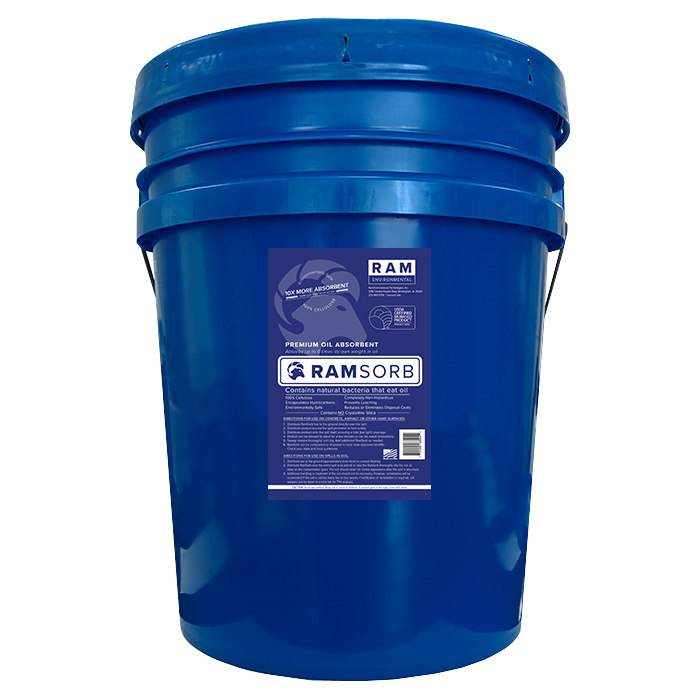 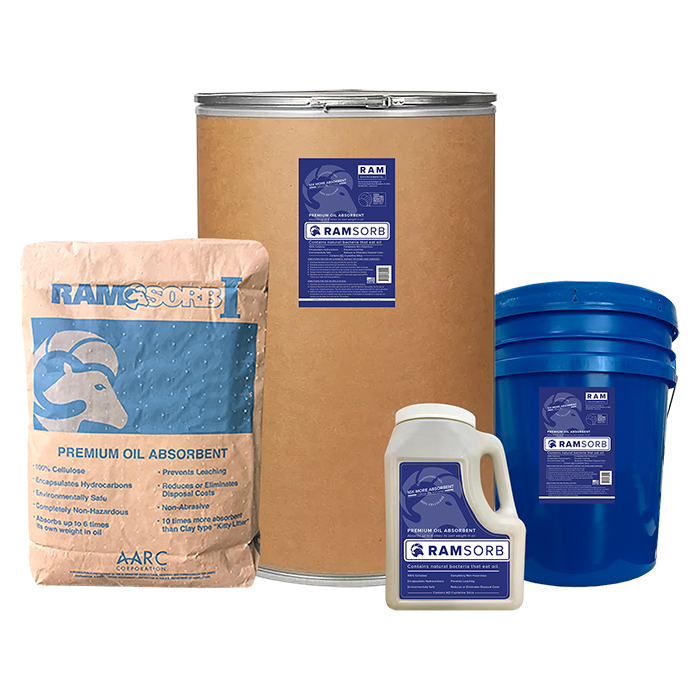 RamSorb is a light-weight, non-toxic, 100% natural, cellulose, industrial strength absorbent that gives you fast, cost-effective cleanup of spills. 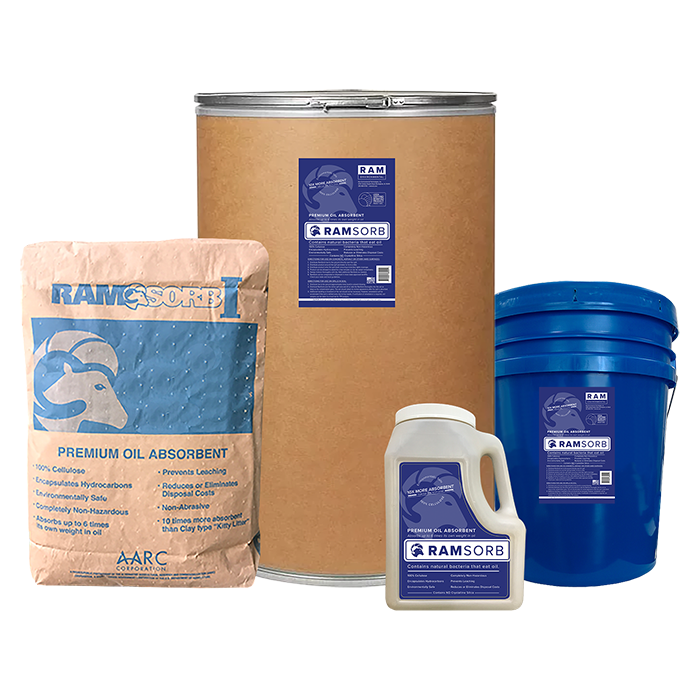 This hydrocarbon absorbent is economical and easy to use, non-abrasive and will not harm machinery. 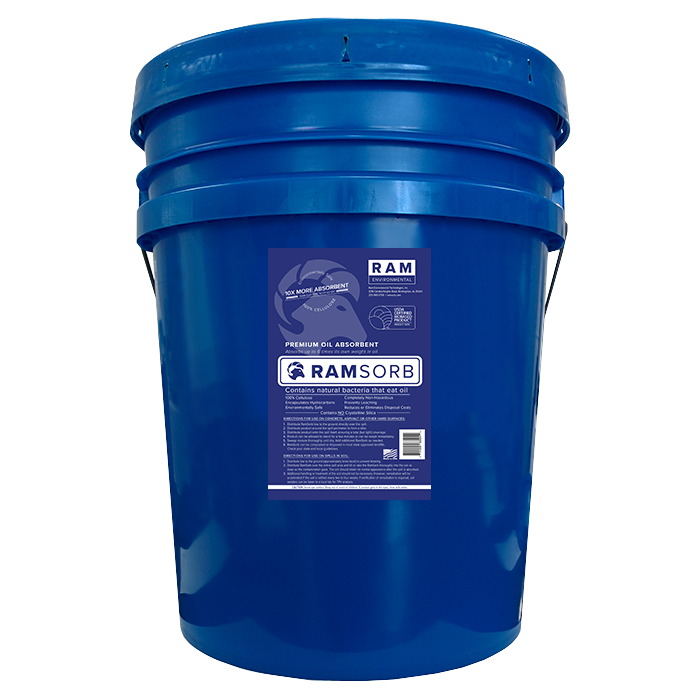 Please Call (205)969-0708 or Email info@ramsorb.com for Discounted Pricing on Pallet or Barrel Orders, or for Shipping Outside of the Continental U.S.